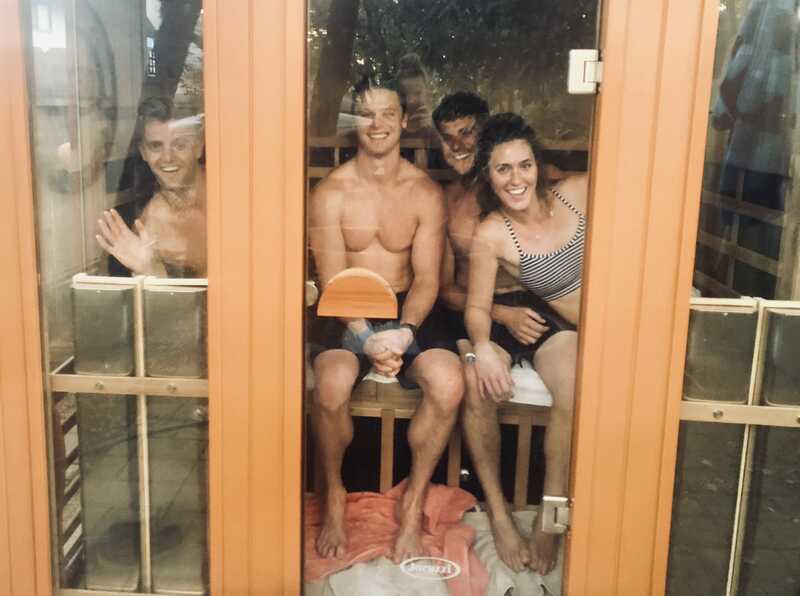 Central Athlete | Infrared Sauna Use .. Is It Worth the Hype? There is no denying that proper training and nutritional prescriptions are essential when it comes to increasing performance, improving body composition, optimizing health and reducing pain. But there is a whole arsenal of back-end support that coaches and doctors are missing when it comes to supporting individuals and their needs. 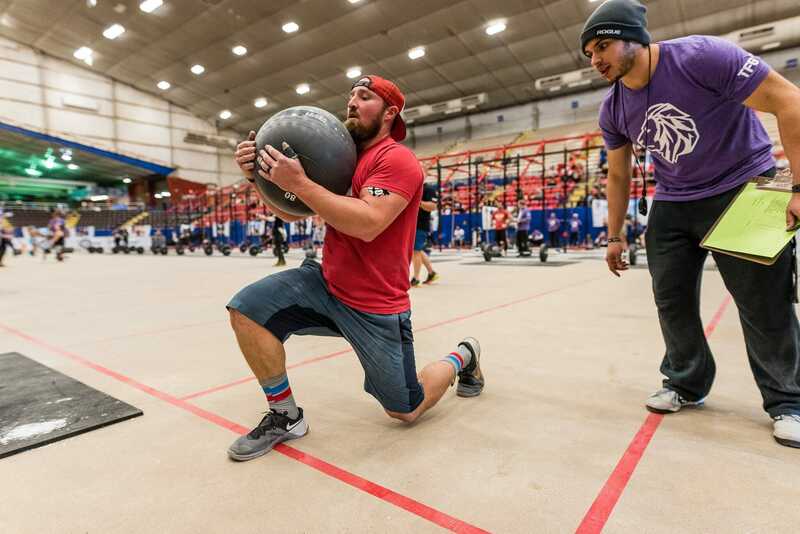 At Central Athlete, our goal is to recognize these needs and support each client holistically, not only through personalized training and nutrition but also through lifestyle and recovery applications. A few weeks ago, the benefits of vibration therapy, as it relates to the circulatory and lymphatic systems of the body, were discussed. This week we want to talk about our newest piece of equipment in the Central Athlete recovery center: the Infrared Sauna. Heat therapy is one of the longest-standing ancestral routines of humankind dating back to 500 BC. It was then that Egyptian physicians implemented thermal baths and utilized hot air caverns linked to volcanic sources as common practices. There are many studies supporting the notion that heat therapy has an array of benefits when it comes to improving health. Let’s break them down! A study published in 2015 by JAMA internal medicine showed that sauna use was associated with longevity. This particular study recruited more than 2000 middle-aged men and compared frequency of sauna use with sudden cardiac death, fatal coronary heart disease, cardiovascular disease and all-cause mortality over 20 years. The study found that fatal cardiovascular disease was 27% lower for men who used the sauna 2-3 times a week and 50% lower for men who used the sauna 4-7 times per week. And if that isn’t enough, all-cause mortality was reduced by 24% for those who used the sauna 2-3 times per week and up to 40% for those using it 4-7 times per week. There are multiple explanations for the increase in cardiovascular health produced by the heat stress of sauna use. 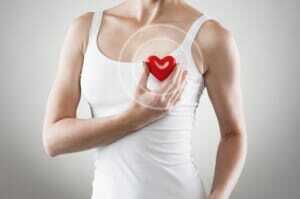 One benefit is better stroke volume, which means an increase in plasma volume and blood flow to the heart. In short, this means a reduction of cardiovascular strain. Secondly, there is an increase in heat shock proteins produced by our cells in response to heat stress. Heat shock proteins are extremely beneficial in preventing the accumulation of protein aggregates that have been associated with neurodegenerative diseases such as Alzheimer's, Parkinson's and Huntington’s disease. The same study mentioned above also noticed an association between sauna use and a decreased risk of dementia and Alzheimer's. Those who used the sauna 2-3 times per week saw a 22% lower risk of dementia and a 20% lower risk of Alzheimer's compared to those who only used the sauna 1 time per week; and those who used the sauna 4-7 times per week increased their resiliency to a 66% lower risk of dementia and Alzheimer’s, even after the adjustment for age, alcohol consumption, smoking status, etc. This is all in response to the body’s natural ability to adapt from an acute stress response, also known as hormesis AKA: what doesn't kill us makes us stronger. Similar to exercise, which is a purposeful stressor on the body to build strength, muscle and cardiovascular resiliency, sauna use is another purposeful stressor to the body and creates a host of benefits to the response of heat stress. The skin is a major detoxification organ; in fact, it is one of the four organ systems whose job is to get rid of anything that is foreign to the body. Such organs are also known as emunctories and include the liver, colon, lungs and skin. Unfortunately, when these systems are not working efficiently, toxins begin to accumulate. Although the skin should be effective in eliminating toxins, it can only be accomplished through sweating. Infrared sauna use purifies the body by eliminating compounds such as PCBs, metals and toxins that are stored in fat cells, which can undergo lipolysis and release toxins through the skin, by sweat, upon exposure to infrared-based heat. Toxins are just that, toxic to the body, so when the body has no mechanism for elimination, it will do whatever it can to hold onto fat to ensure the toxins have a safe home. For optimal results, ensuring your emunctories are working properly is essential while undergoing any fat loss protocol and sweating should be an integral part of the prescription. 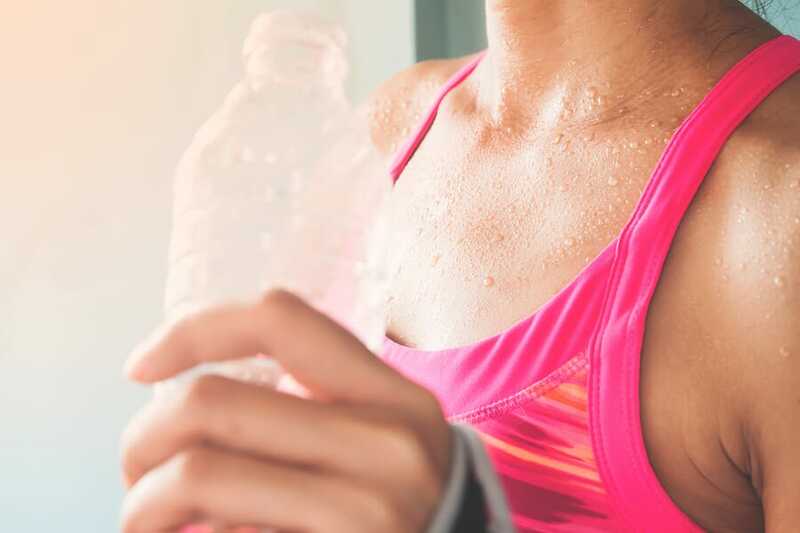 Studies show that heat stress through sauna use can also have an effect on increased growth hormone—a popular anabolic agent that increases protein synthesis and promotes muscle hypertrophy. One study showed an increase of 140% immediately post-sauna use, whereas another study showed that consistent sauna use increased growth hormone and prolactin 16-fold over baseline. Because sauna usage increases blood flow to the skeletal muscles, using the sauna post-workout helps keep the muscles fueled with glucose, amino acids, fatty acids and oxygen, while removing byproducts of metabolic processes such as lactic acid and calcium ions. More specifically, studies have shown an increase in endurance from performance runners with post-training sauna use. Compared to non-sauna users, sauna users increased time to exhaustion by 32% as well as a 7.1% increase in plasma cell volume and a 3.2% increase in red cell volume, which are both markers of increased endurance performance. All in all, sauna use has many benefits regardless of your specific goals, some not mentioned in this article, such as improved sleep, skin rejuvenation, and boosting of the immune system. Whether it be for longevity, performance and/or body composition, consistent sauna use has been shown to support and improve the body’s ability to adapt, detoxify and become more resilient. Now, what is the “best” recommended dose? This varies, but ideally starting with 25-35 minutes 3-7 times per week around 125-135 degrees Fahrenheit in an Infrared Sauna is a safe bet to reap the benefits listed above. Listen to your body! And if you are a beginner sauna user, be sure to increase your use slowly over time. As always, in order to receive the biggest benefit from fancy recovery tools and equipment, it is important they are used in conjunction with a healthy lifestyle and nutritional application. If you are looking for more guidance in your health and fitness journey to ensure you are moving objectively towards your goals, schedule a free strategy session with a Central Athlete coach by clicking the link below. We ensure your hard work pays off and your results are met by creating a tangible and personalized plan that is executable and designed specifically for you!